customizable jokes t-shirts design your i am here joke t-shirt . Design your t-shirt online. 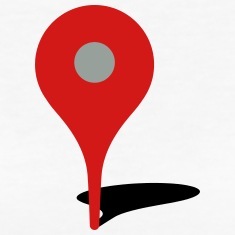 I am here, humoristic map sign. Funny customizable design for t‑shirt printing. 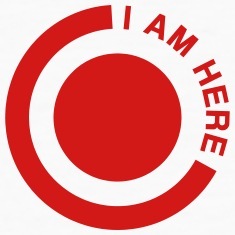 The sign is composed of an external thick circle with the mention "i am here" inserted in the superior right quarter, and a big dot in the center. I am here sign with a big dot and circle. 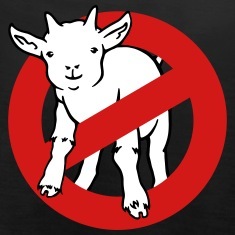 Humour t-shirt.